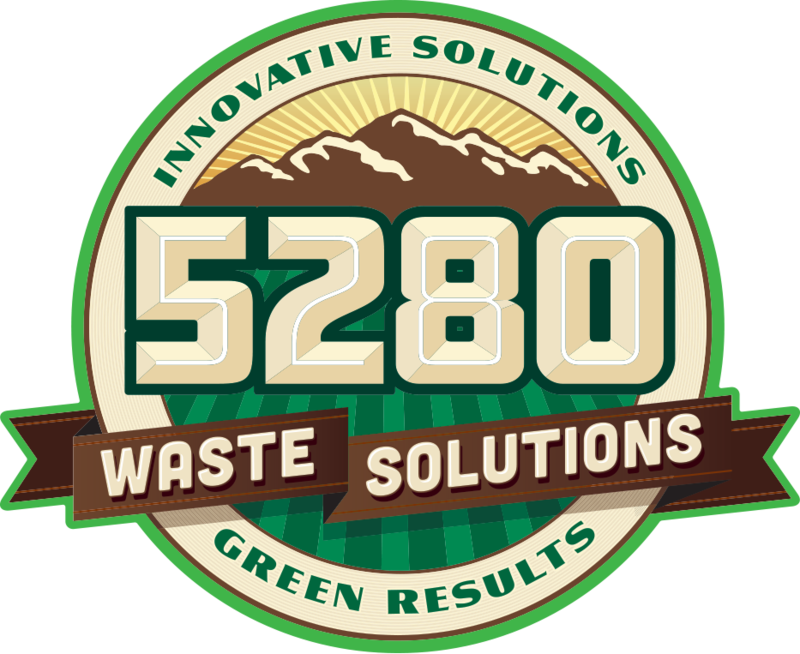 The annual Summit for Recycling is Colorado’s only conference and exhibition that brings together businesses and organizations dedicated to the principles of the circular economy and material waste reduction, recovery and diversion. The agenda is complete with educational sessions, a variety of presenters, business partner showcase, site tours, recycling awards, silent auction and plenty of networking opportunities. The 2019 Summit is the 30th year of the conference! Contact Amy Randell for help with registration. Conference rates are available at the SpringHill Suites and Courtyard Pueblo Downtown adjacent to the convention center. "Overall, I thought this was one of the best conferences that I have been to! There were great moderators and speakers. The content was very useful." "I attended just one session but it was more engaging and energizing than other conferences I have attended. Well done!"